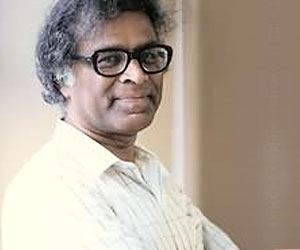 Anthony de Mello (1931-87) wrote a number of valuable books in which the main theme is awareness, the need for us all to open our eyes and really see what is around us. I’m very fond of his books of stories. They’re usually funny as well as making an interesting, often challenging, spiritual point. The one at the end of Session 5 came from The Heart of the Enlightened. Another similar book is Taking Flight.